He was the Laird of the Holm of Dalquhairn. John succeeded to Holm and Brockloch. 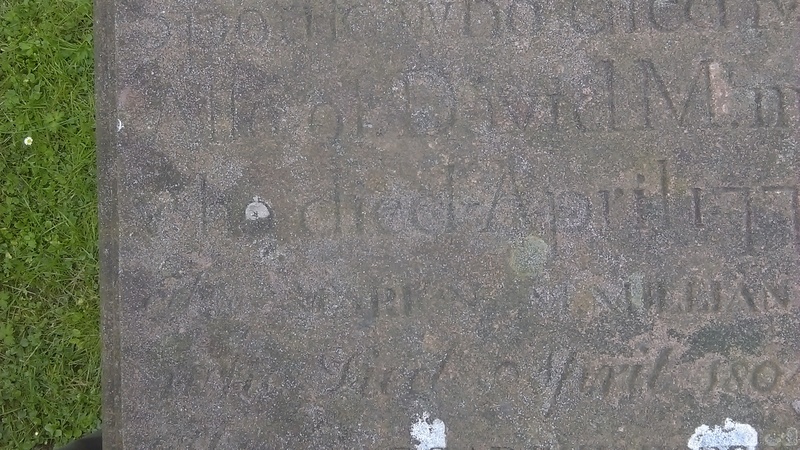 James died at Lamloch in 1821. Robert died at Palgowan in 1841. Marion married a Mr. McAdam in Dunaskin.